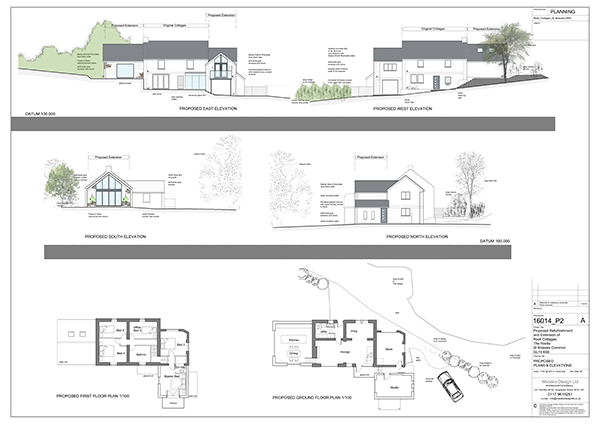 After receipt of Planning Approval from Forest of Dean Council, preparatory enabling works have commenced at Rock Cottage. 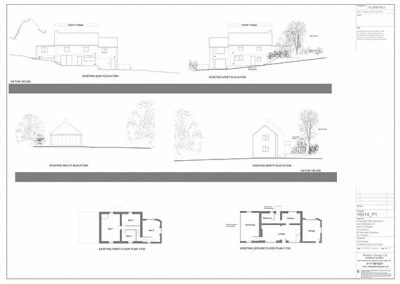 The existing flat roofed sun lounge and porch have now been demolished and this area will be replaced with a new Kitchen Dining open plan extension. 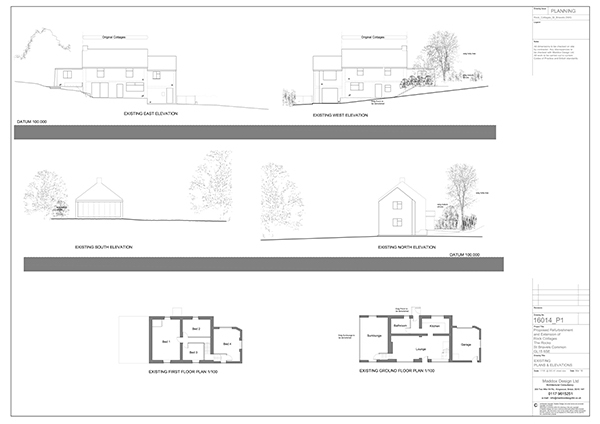 A new porch to replace the existing will also be constructed to the front of the property to create a focal point for the cottage.